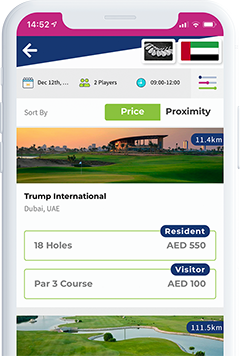 Find and compare live Tee Times invenotry specific to your own privileges while on the move. 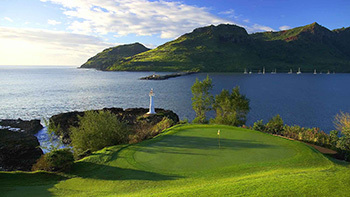 We've recently added world class golf instruction at some of our facilites. 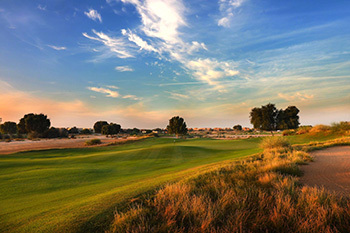 Commit to buying multiple rounds and receive the best value for money. Earning credit with SpikesOn could not be easier. 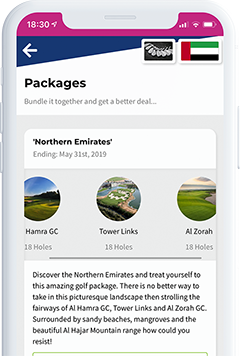 All App bookings will receive 5% 'Cash Back' as well as a 35 AED bonus for referring friends and playing partners to the App. 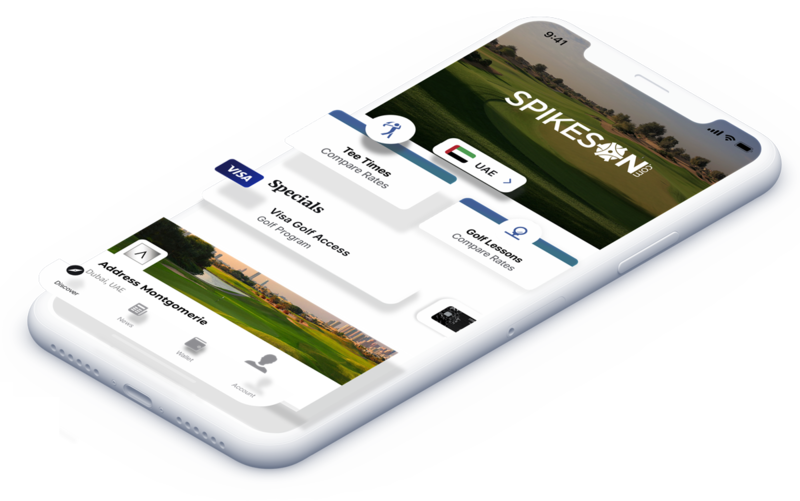 The SpikesOn app connects you with some of the most stunning golf courses all around the world. 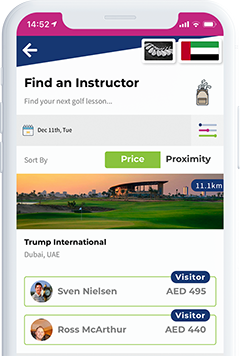 Be sure to download the app to avoid missing out on these amazing opportunities.